We’re always happy to answer your questions. Some get asked more often than others. We’ve listed them on this page along with our responses. If you don’t find the answer you’re looking for, feel free to contact us at Chomedey, Laval ou Terrebonne. Why should I do business with Carex Mini-Storage? First and foremost, because we listen to your needs and know how to meet your expectations. Whether you need storage space or boxes for a move or any other related product or service, we have what you’re looking for. Since our opening in 1987, we have acquired a well-earned reputation for reliability. Be assured that you can rely on us. Are there items that Carex won’t store? All your personal or business items may be stored at our mini-storage facilities with the exception of food, perishable goods, flammable objects, explosives, and animals. Absolutely. We protect your belongings 24/7. To find out more, see our Security page. Does Carex store commercial goods? Yes, in fact thanks to our broad range of products and services, we provide small and medium-sized businesses with a perfect solution to their storage needs. Spaces of various sizes, direct access, and secure storage – you’ll find all this and much more at Carex. We make doing business with us easy. What is the price and length of the lease at Carex? 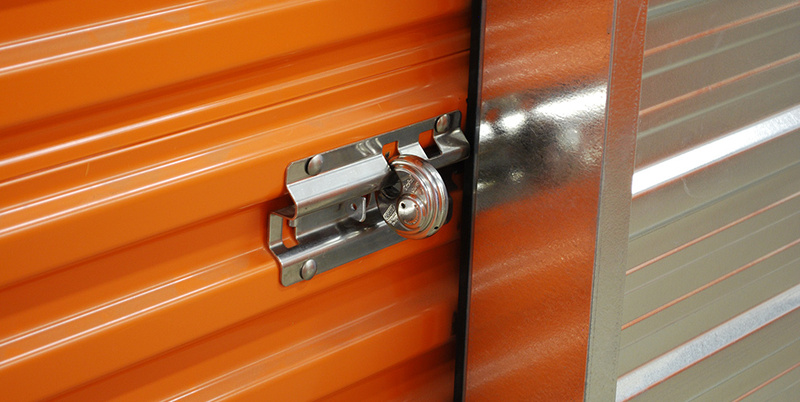 The price depends on the size of the storage unit and the services you require. You can choose from among many modes of payment. The duration of the lease is 4 weeks (28 days), at the end of which the lease is automatically renewed for another 4 weeks. The minimal rental period is 4 weeks (28 days) and is non-refundable. Please let us know when you wish to terminate the lease. So, I have to give you notice before leaving? Yes, we ask that you notify us, in writing, of your departure date 7 days before your renewal date. Are there trash bins on site? Waste containers are available on site but are only to be used for disposing of light trash, for example, items that easily fit into a garbage bag. Please don’t leave anything in the building or next to the waste containers; clients in breach will be charged. Why has my access been denied? Your unique access code allows you to access your rental unit. However, if the message “Access denied” appears on the keypad screen, it means that your access has been blocked. To find out why, contact our personnel during office hours. Please don’t call our emergency phone numbers to avoid incurring unnecessary costs. My personal information has changed. Who should I inform? Please let our rental agent know in person if there are any changes to your address, phone number, credit card number or other personal information.